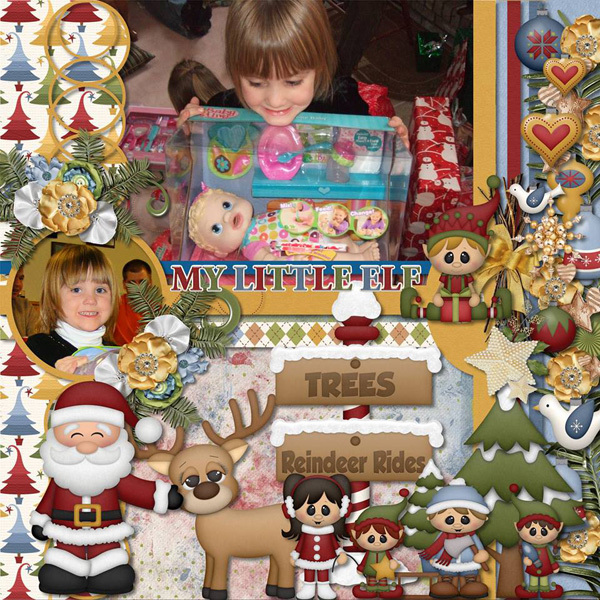 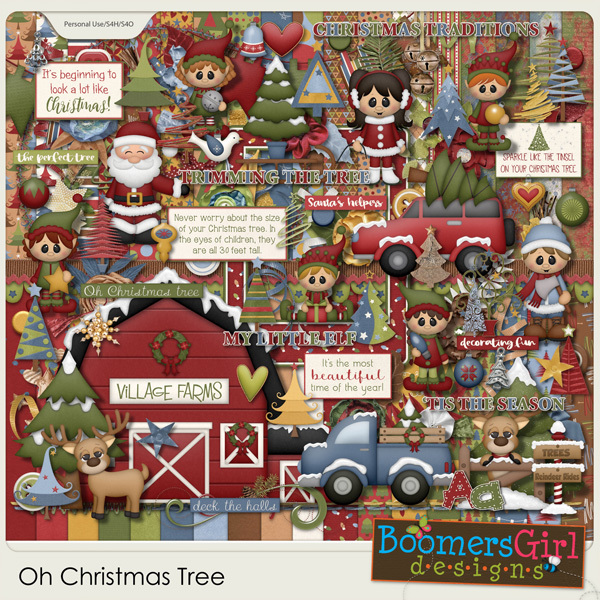 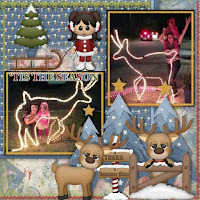 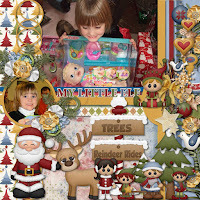 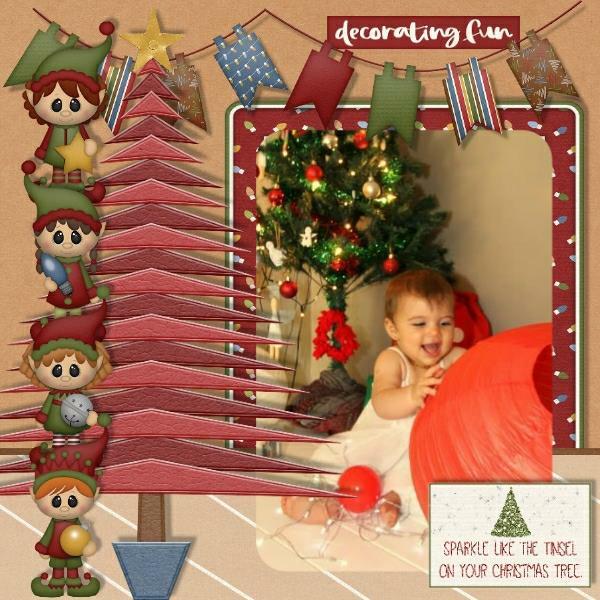 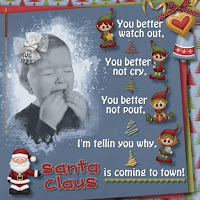 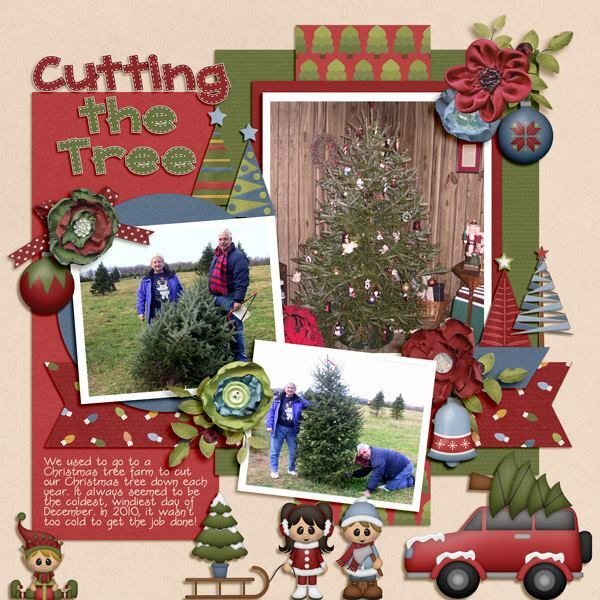 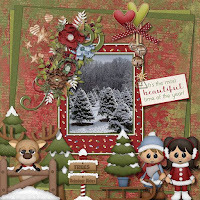 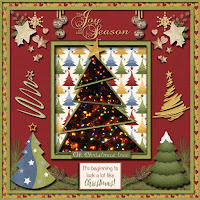 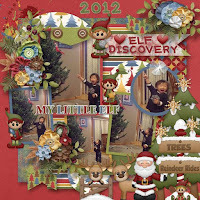 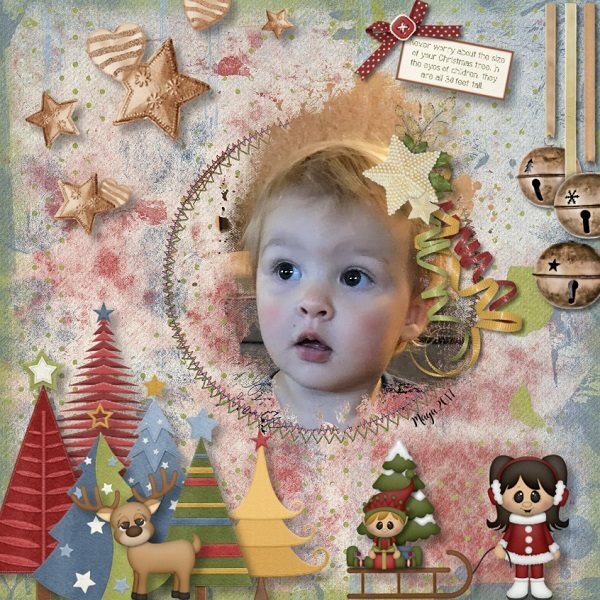 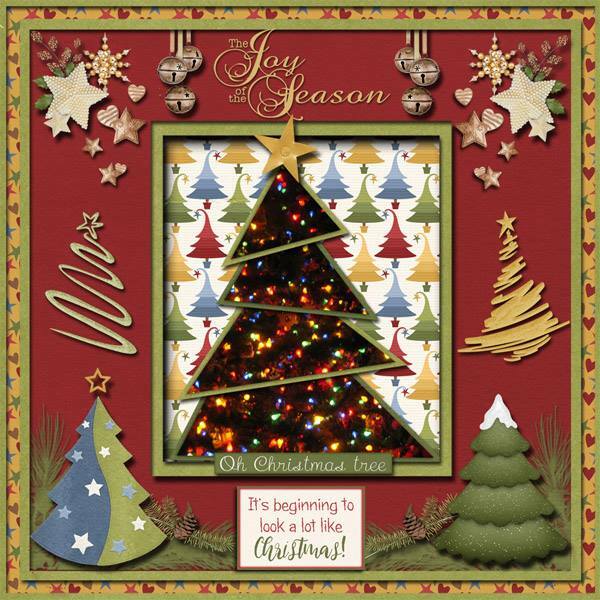 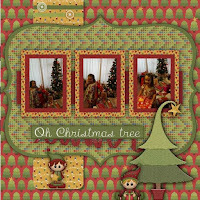 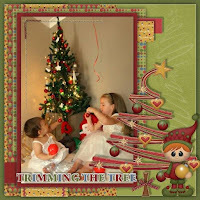 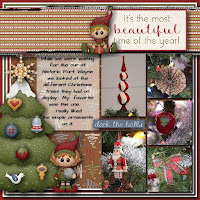 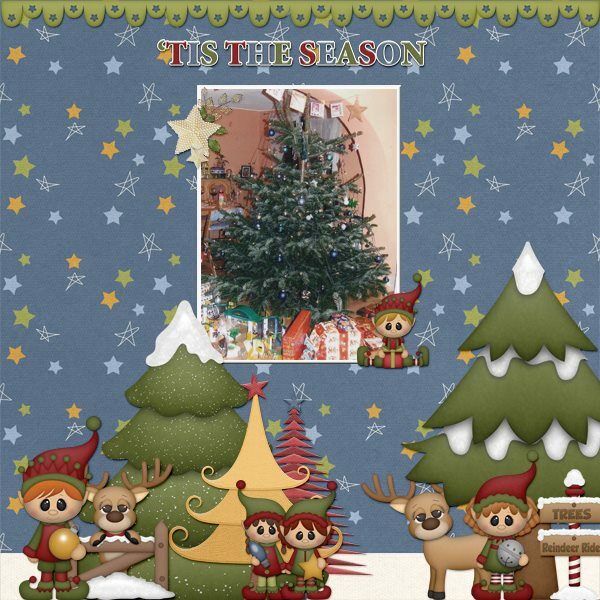 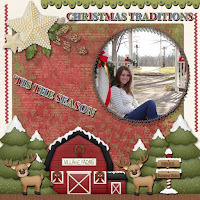 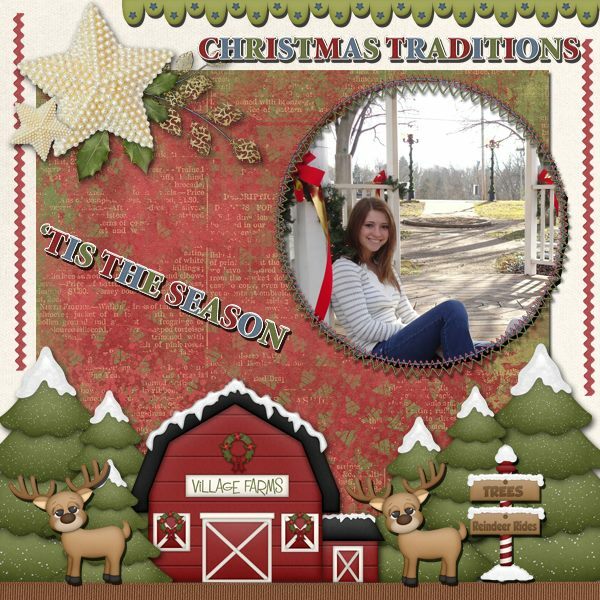 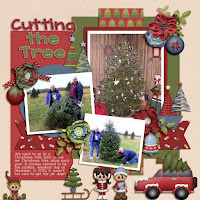 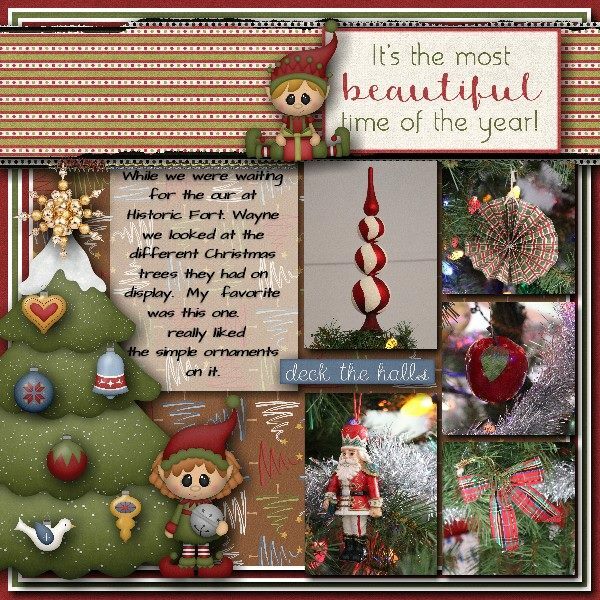 BoomersGirl Designs: "Oh Christmas Tree" - The THIRD of Five Brand New Christmas Kits! 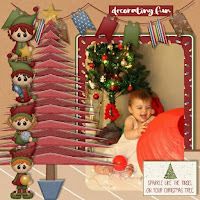 "Oh Christmas Tree" - The THIRD of Five Brand New Christmas Kits! 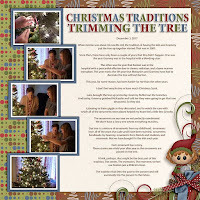 Whether you pick your own fresh tree or prefer a lovely artificial one, putting up the Christmas tree signals the "official" start of the holiday season for many families. 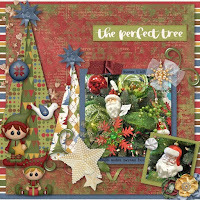 This kit is perfect for all aspects of your Christmas tree traditions - choosing the perfect tree, decorating fun and admiring the finished results. 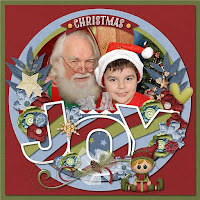 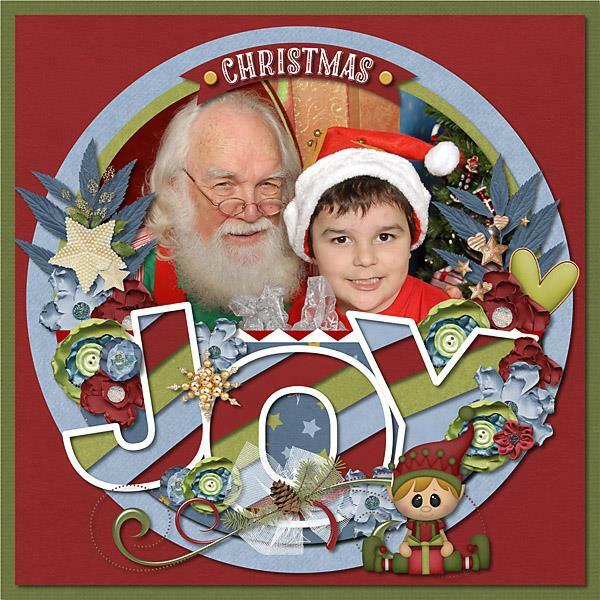 Santa, along with his elves and reindeer, are included to lend a helping hand. 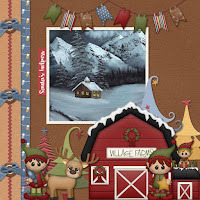 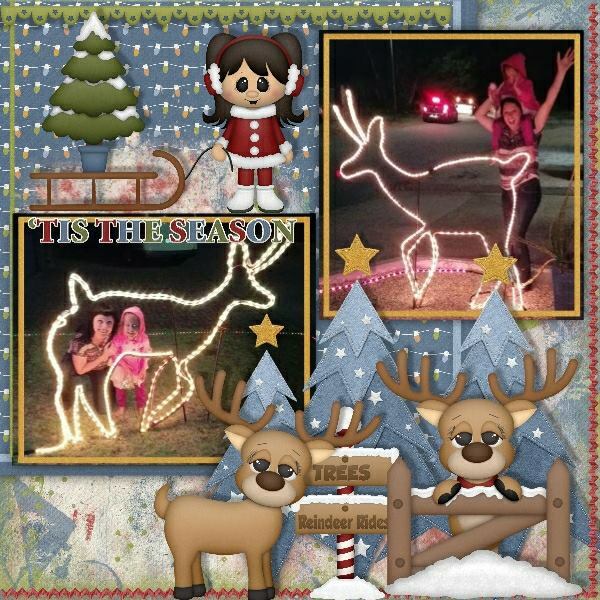 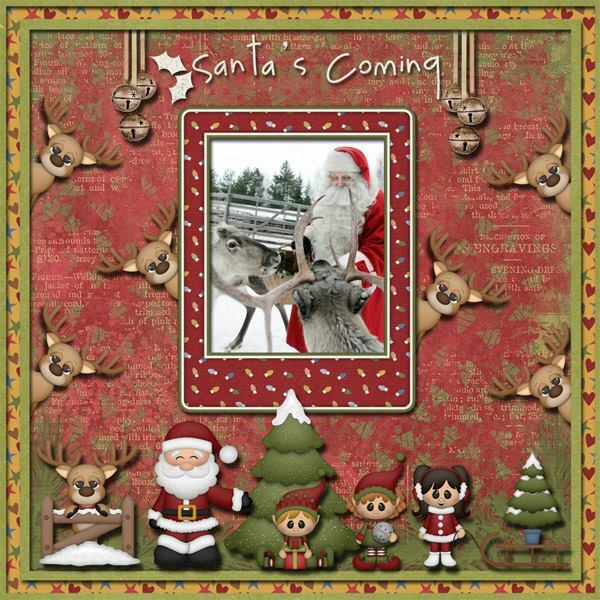 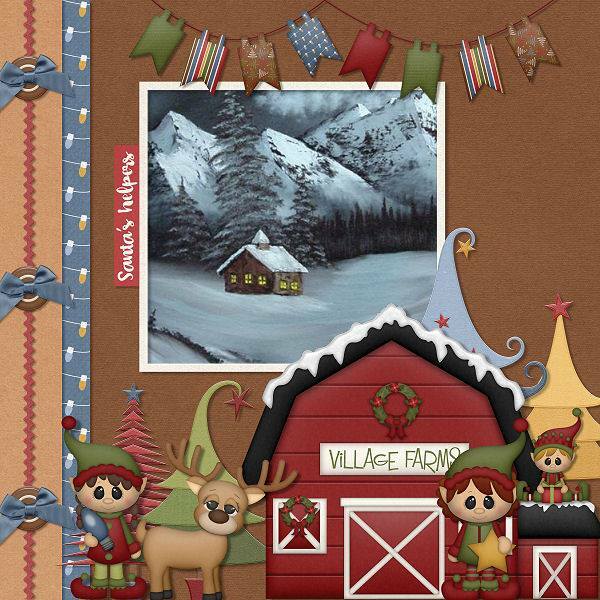 This kit is also perfect for reindeer visits! Does your family do Elf on the Shelf? 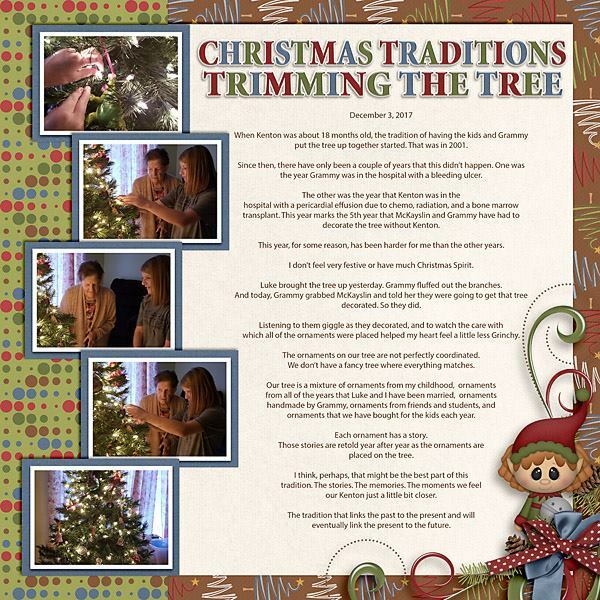 Why not use this kit to scrap that family tradition as well? I have a Star Wars themed xmas tree this year? 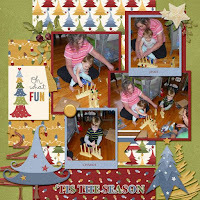 Do you have any kits I can scrap with it? 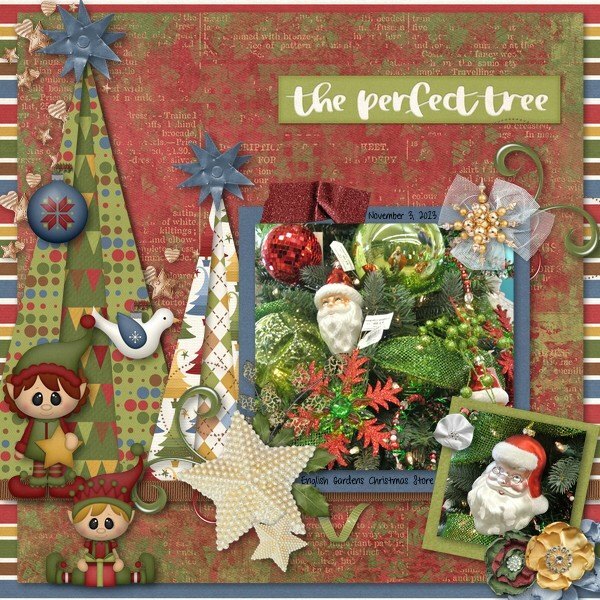 You could maybe combine that and a Christmas kit. 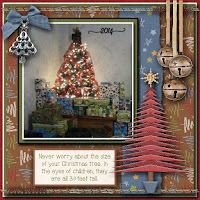 That sounds like an awesome Christmas tree - I would love to see it!